On December 5, SNK held a press conference in Seoul, South Korea as part of their IPO on the KOSDAQ. As we have reported earlier, Samurai Spirits is currently being developed for Nintendo Switch, scheduled to launch in Q2 2019. 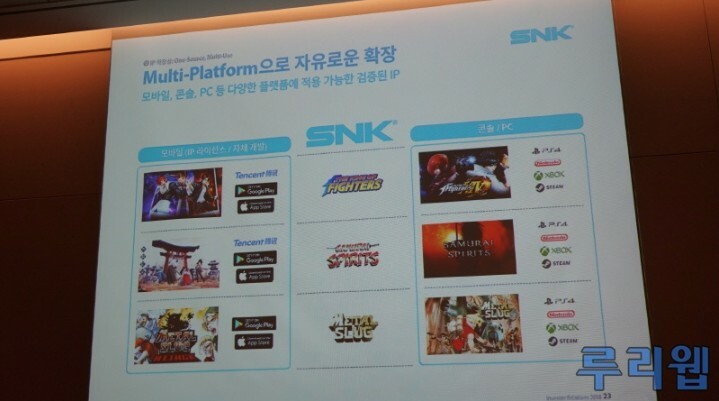 At the press conference, two other SNK titles were also revealed for Nintendo Switch, PS4, Xbox One, and Steam – The King of Fighters XIV and a brand new Metal Slug game. 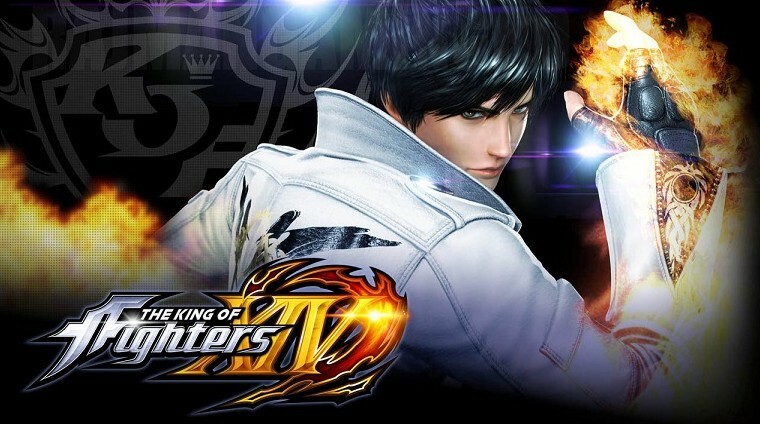 SNK said The King of Fighters XIV is planned to launch in 2020 on all platforms. There’s no word on when the new Metal Slugs title will release at this point of time. SNK previously didn’t rule out The King of Fighters XIV for Nintendo Switch, so it’s great to see it happening.